This signature dish is a hot favourite and a must-try for every customer. Fish heads are freshly picked daily, guaranteeing freshness. The fish is tender and juicy, complemented by Gu Ma Jia’s exclusive spicy and sour Assam blend gravy. 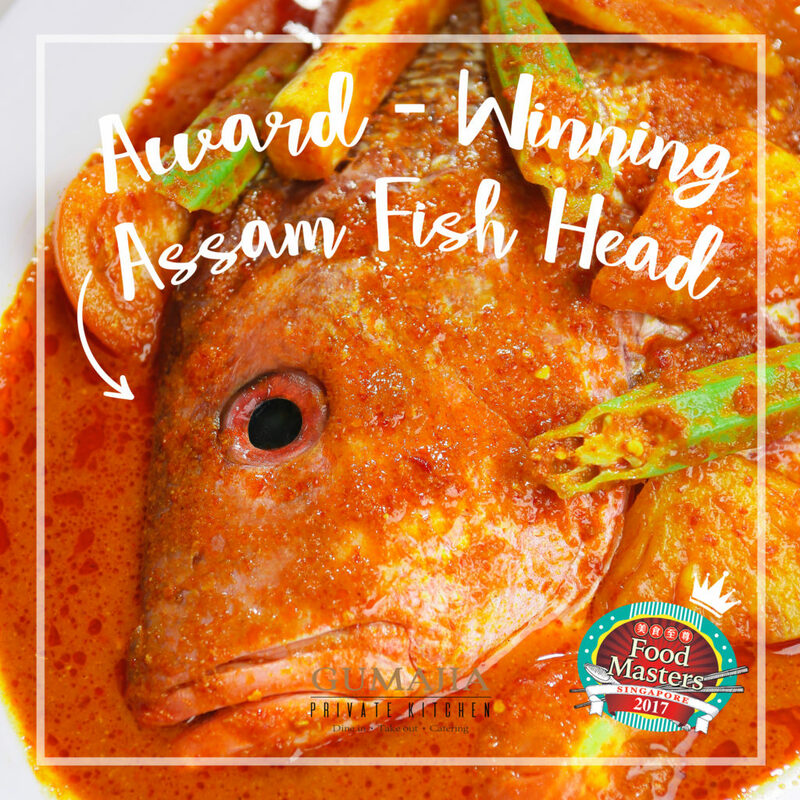 While the Assam gravy is light on tongues, it also accentuates the freshness of the fish, making this dish an enjoyable home-cooked favourite.